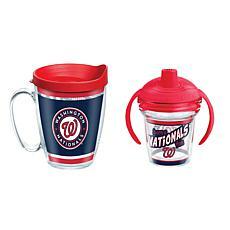 If you're still riding high on those recent division titles and are convinced that a World Series victory isn't too far away, you'll love the range of Washington Nationals merchandise available from HSN. 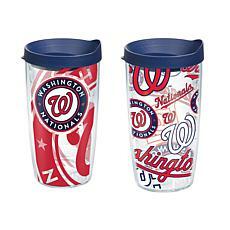 HSN carries a wide range of Washington Nationals supporters gear including fashion accessories and home decor proudly colored in red, white, and blue. 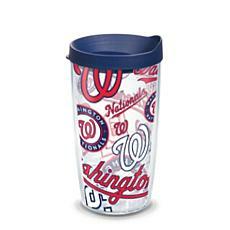 HSN's Washington Nationals fashion items will have you ready for those home games at Nationals Park or your local sports bar. 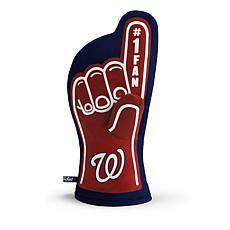 You can play cheerleader and stay warm wearing Washington Nationals Spirit Fingerz All-in-One Pom Pom gloves. 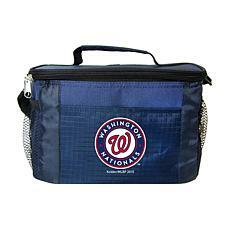 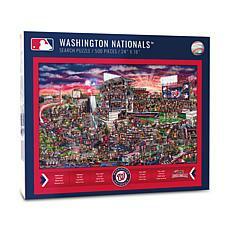 Washington Nationals watch and wallet gift sets make a stylish present for yourself or the Nationals fans in your life. 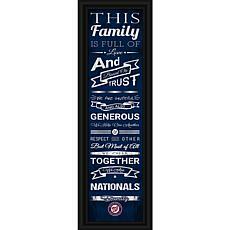 Or you can purchase Nationals watches and wallets separately for even more choice. 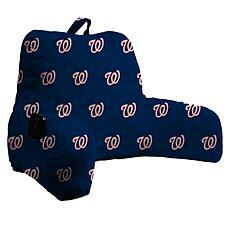 When you're watching games at home, the Washington Nationals Uniform Cozy Throw makes the perfect accessory. 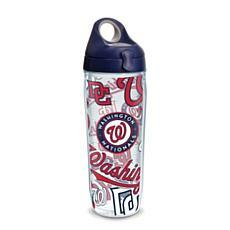 It's not the only Washington Nationals throw you'll find at HSN though. 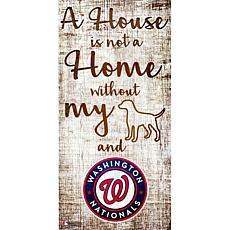 HSN has a wide range of Nationals' home decorating ideas, including a door mat, salt and pepper shakers, wall art, and more. 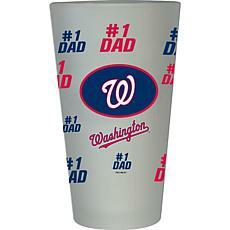 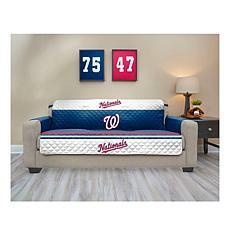 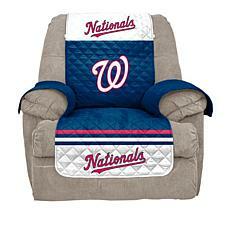 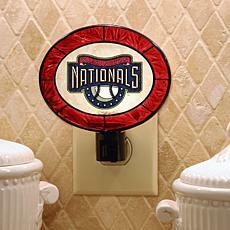 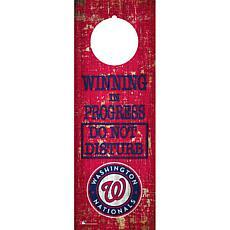 These little touches will leave no doubt that your home is Washington Nationals territory! 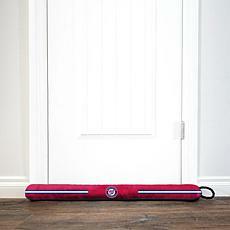 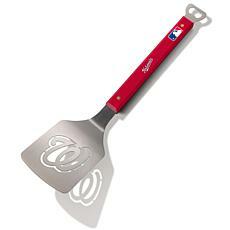 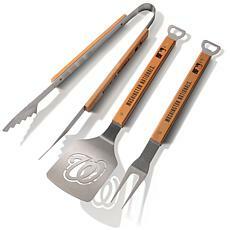 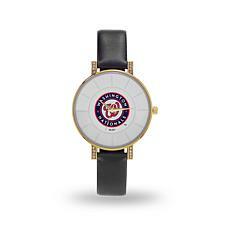 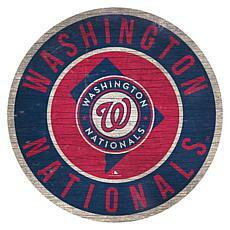 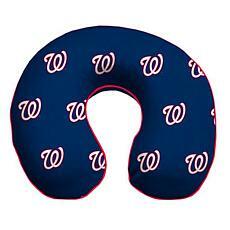 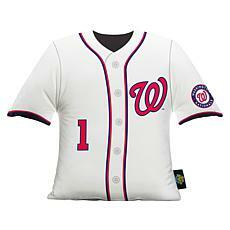 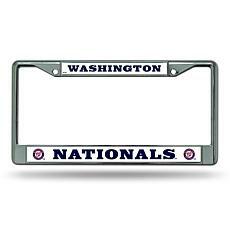 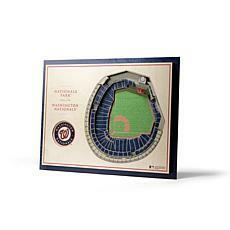 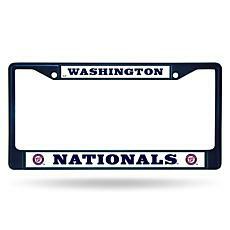 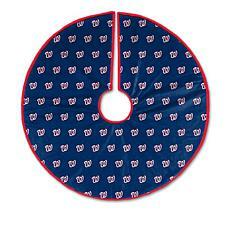 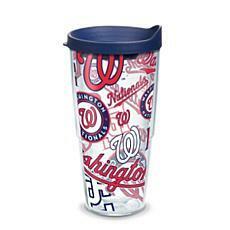 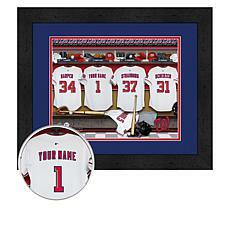 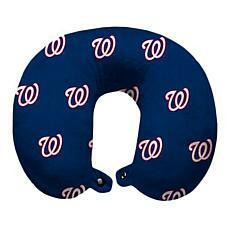 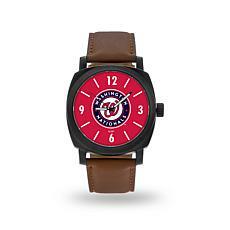 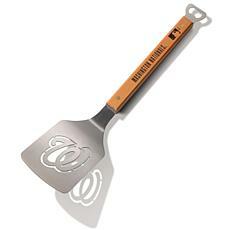 Shop for these MLB-licensed Washington Nationals products and so much more at HSN.com.